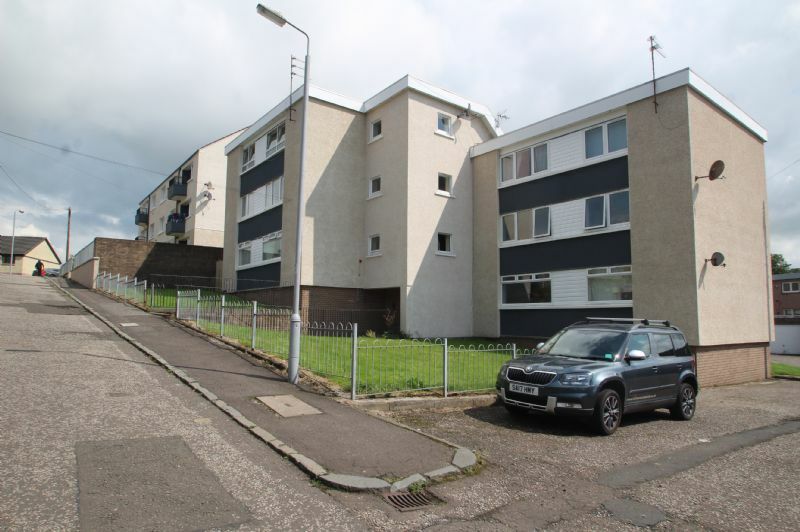 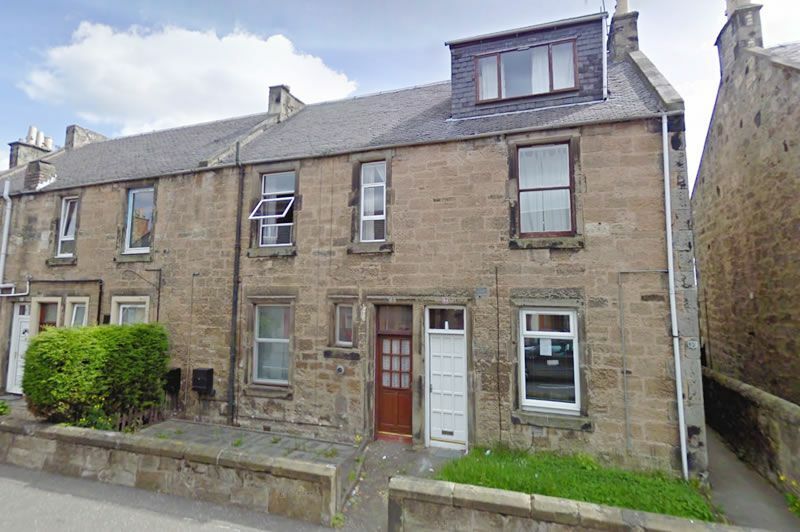 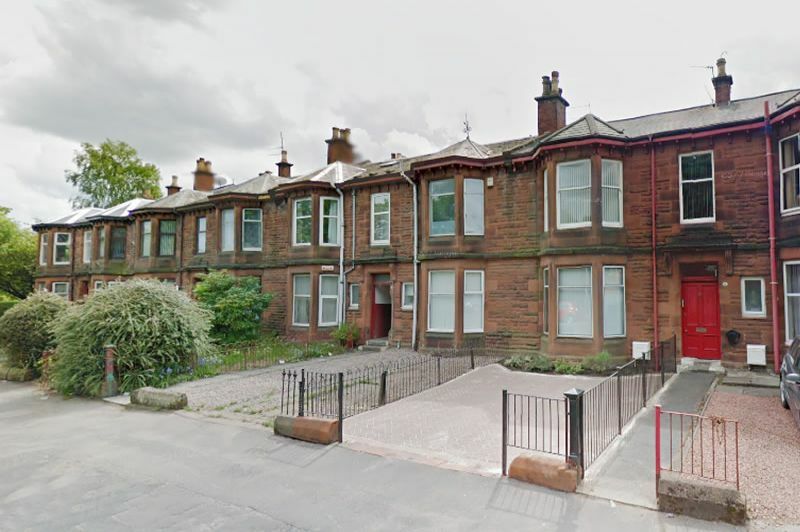 Ground Floor 1 bedroom flat Situated in the Popular Village of Beith, Ayrshire & only a short walk from the town centre. 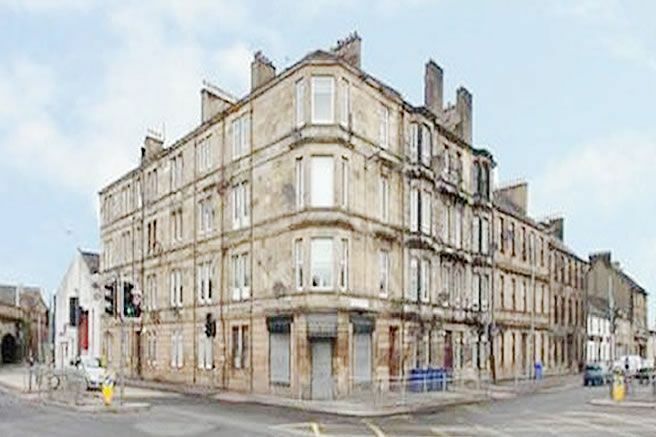 Walk-In Condition. 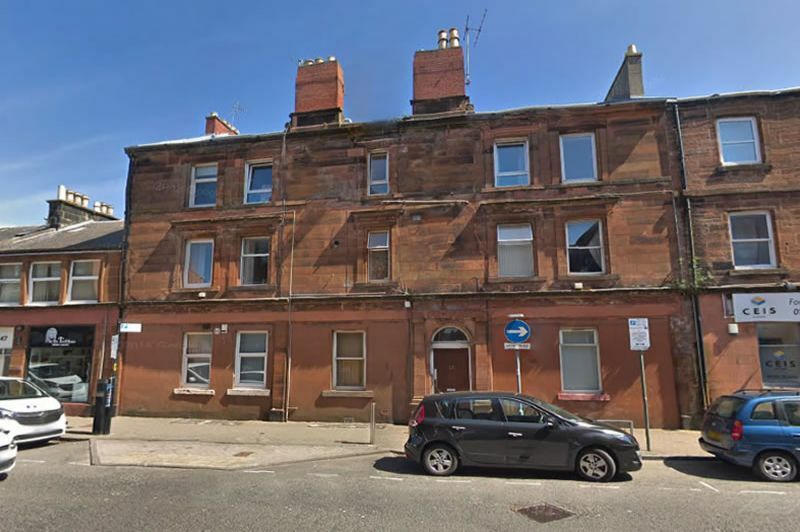 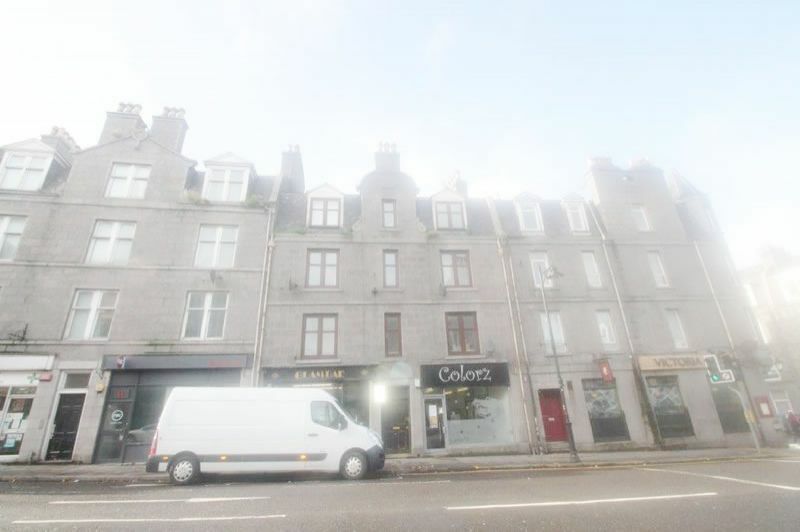 First Floor ONE BEDROOM FLAT located in the popular Ayrshire seaside town of Saltcoats. 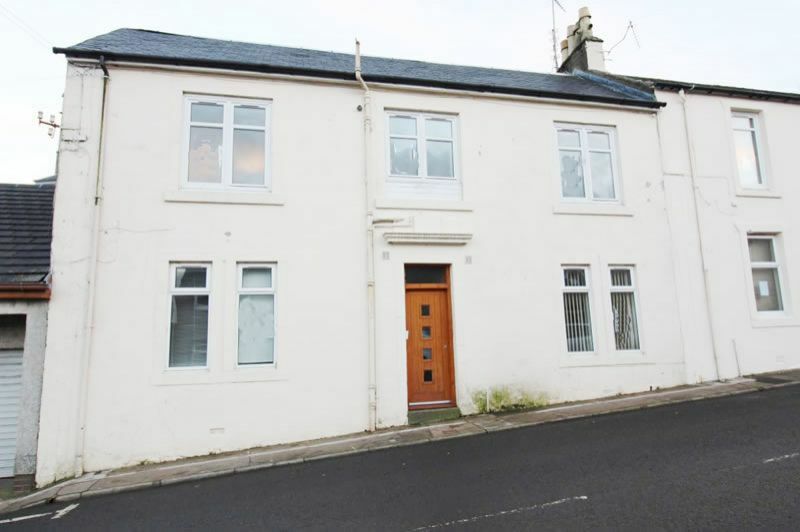 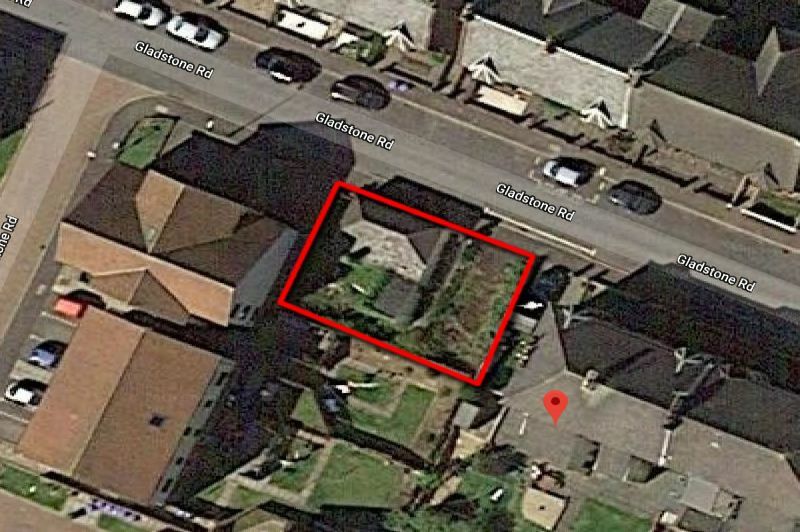 Realistic rental potential of £450 pcm (£5400 per annum) within popular rental location.